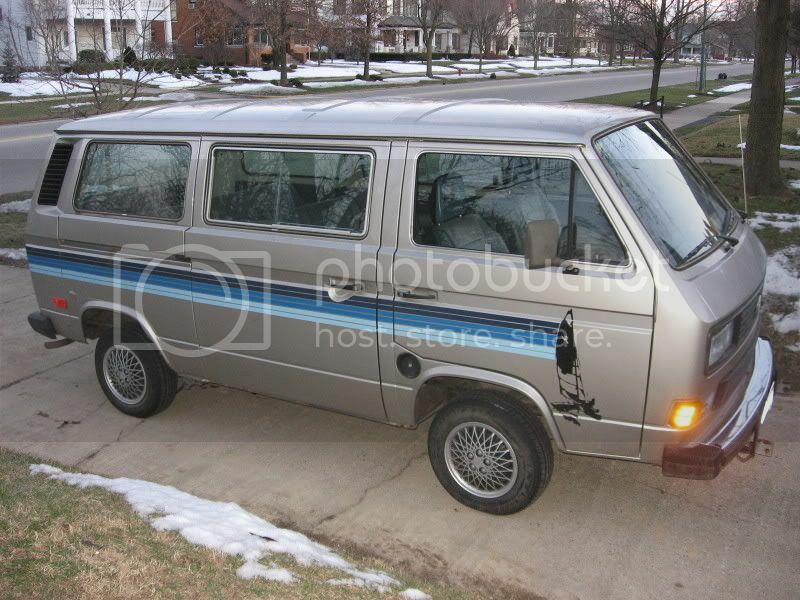 TheSamba.com :: Vanagon - View topic - 1986 Hobie Vanagon sitting for 11 years. Time to make run. 1986 Hobie Vanagon sitting for 11 years. Time to make run. Funny that I recognize the 2wd doka just behind the van in the first picture. I have been eyeing it for years. Here is a grey one, they got different colored stripes. I have seen mostly the white version though. Maybe it has been repainted and couldn't get the duplicate hobie cat? 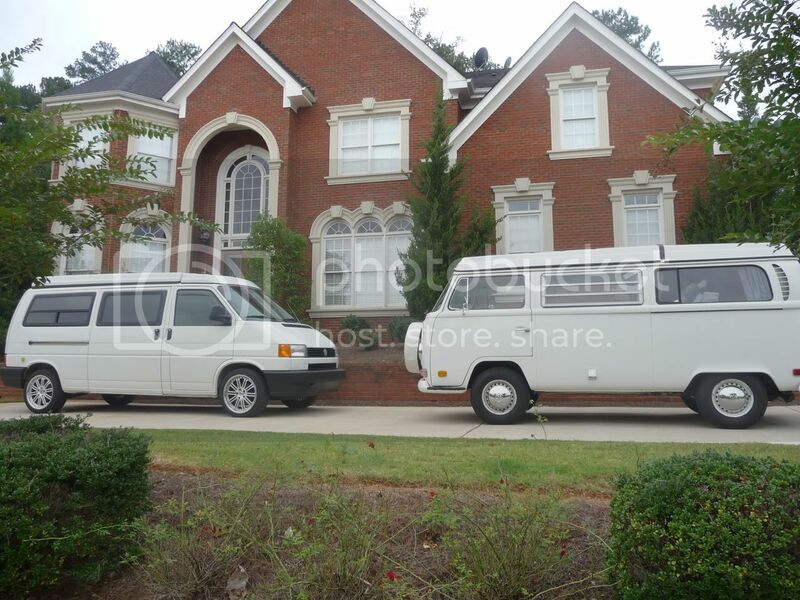 From the pic, the rear portion of the van has a different shade of white comparing to the front. To the OP, I think I saw this one on CL not long ago. I had no idea it was the Hobie Cat model. I thought it was someone's remake of United Airlines' old paint scheme from way back in the day with all those stripes. I think it's really cool! I hope you're able to get this one back up and running.